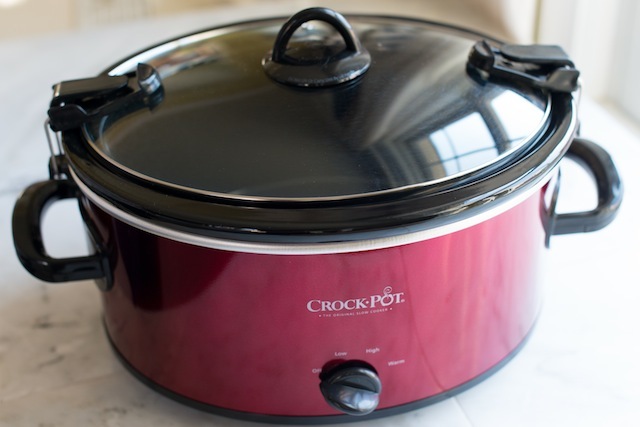 Top tips for holiday or any-time meal planning with your slow cooker. 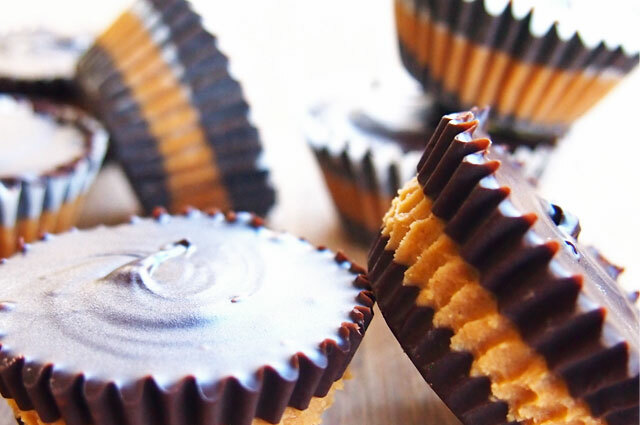 Mouth-watering chocolate and peanut butter cups you make at home! 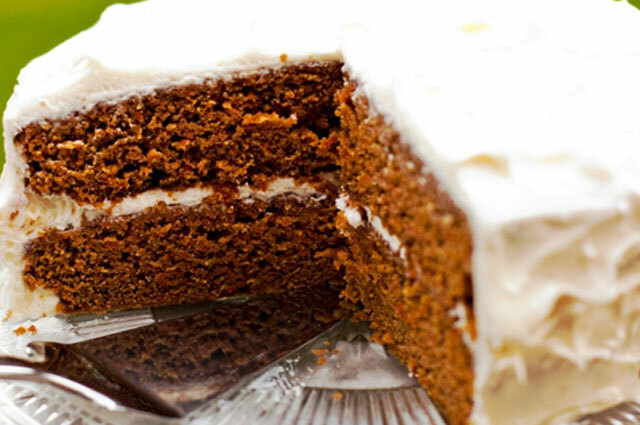 A delectable carrot cake recipe makes for a traditional dessert to cap off your family Christmas dinner.